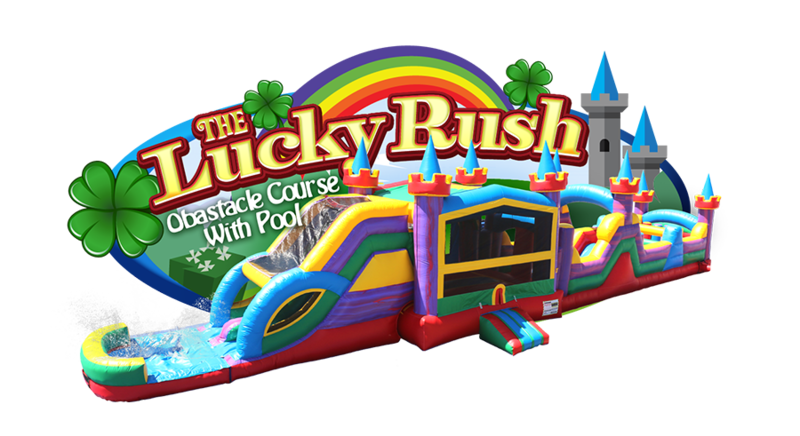 Need a bounce house rental or a water slide rental for a birthday party, a company event, a family picnic, or just a good old outdoors get-together, then let Bouncetopia cater to your every need. 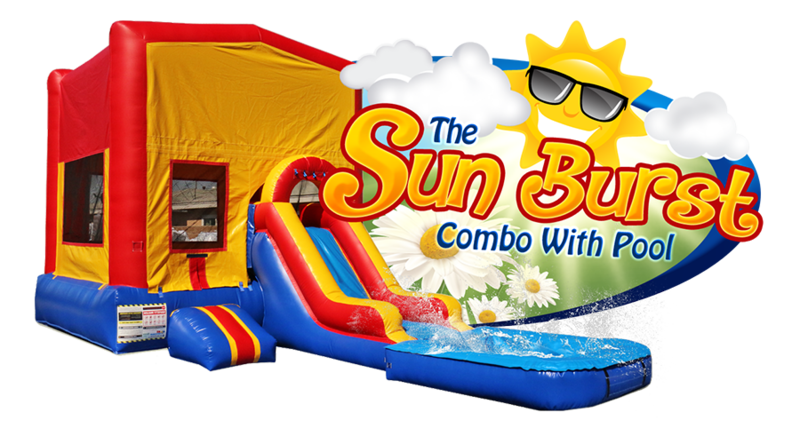 Whether you are looking to rent a bounce house, water slide, interactive games, tables, chairs, ponies, face painters, fun food machines, we’ve got it all. We have a wide variety of inflatable bouncers and equipment to choose from. We also offer themed jump houses e.g. 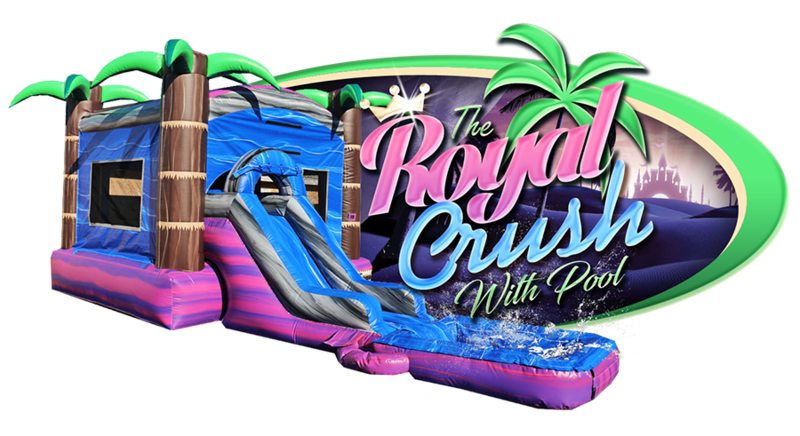 FROZEN bounce house, JUSTICE LEAGUE jump house, Mickey & Minnie bounce house, NINJA TURTLE bounce house, PRINCESS CASTLE jumper, DOLPHIN water slide, THUNDER water slide TROPICAL water slide with pool, OBSTACLE COURSE Interactive sport games POPCORN COTTON CANDY SNOW CONE machine and so much more. 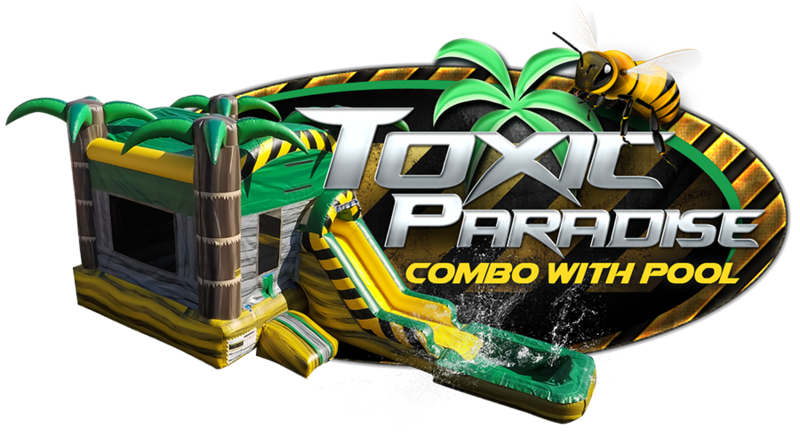 We at Bouncetopia pride ourselves in delivering, unmatched quality services and superior products and equipment. Our bounce houses/inflatable bouncers are second to none. They are clean, sanitized and conforms to industry safety regulations, because you and your child’s safety is our number one priority. Bouncetopia has a knowledgeable staff that is always willing and able to go the extra mile for all our customers. They are the most fun reliable professionals you will ever meet. Call us today, and you will never have to search for another Party Rentals Company. Bouncetopia is all you need to know. You want it, we have it, if we don’t have it, we’ll help you find it, because serving you is what we do best. We serve throughout the Palm Beach County including West Palm Beach, Boynton Beach, Lakeworth, Wellington, Juno Beach, Indian Town, PGA and Jupiter Farms. Call us today ….our very knowledgeable, friendly and courteous staff will assist you with all your party/event needs! BOUNCETOPIA….SERVING YOU IS WHAT WE DO BEST! We love to receive feeback from our clients. Below are some of the testimonials provided by our clients.